Featuring ocean views and a balcony beckoning you to the beach, this second floor apartment offers sensational coastal living, direct beach access from the rear of the building with 180 degree ocean and beach views! 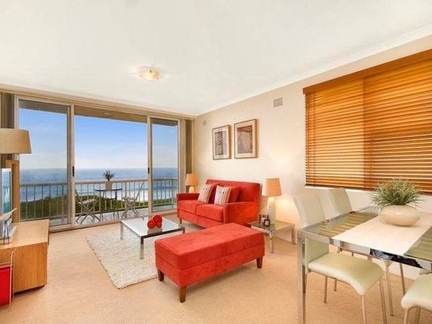 > Surrounded by coastal cafes and close to Narrabeen Lakes. > Walk to shops, cafes, restaurants, transport and Narrabeen Lake. > Wireless broadband available free of charge!